Six Shakhtar players appeared in the starting XI: goalkeeper Andriy Pyatov; defenders Bohdan Butko, captain Olexandr Kucher and Yaroslav Rakitskyy; as well as midfielders Taras Stepanenko and Viktor Kovalenko. 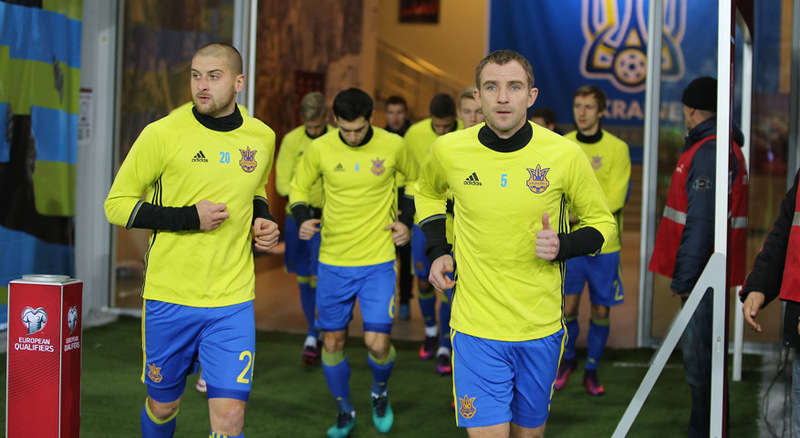 The Ukrainians dominated possession from the off and advanced into the opponents’ half. The teams’ attacking moves down the right wing were actively supported by Butko, whose pass was headed goalwards on four minutes by Butko just to hit the goalpost. It was Artem who finished off a Konoplyanka cross midway through the half to bring the hosts in front. The Finns also reaches the opposing goal several times, where Pyatov performed securely. Ukraine’s best second-half chance occurred after Butko linked up with Konoplyanka down the wing: Bohdan fed the latter in the middle of the box, but Hradetski made a save. As a result, the score has not changed until the final whistle and remained 1-0. The Yellow-and-Blues now have 8 points, sitting in the second spot in Group I.